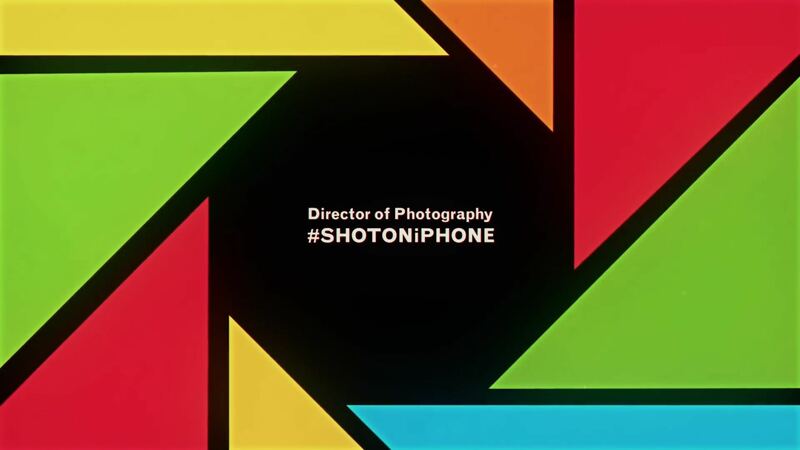 Apple’s #ShotoniPhone campaign continued today with a new video posted to the company’s official YouTube channel highlighting whale shark research with some pretty cool underwater photography and videography work. And now, watch the video embedded below. Apple has commissioned this video from director Sven Dreesbach, cinematographers Carlos Vargas and Sven Dreesbach and producer Julia Etzelmueller. The official MWSRP app is available for free on App Store. Like the company’s other short films posted lately, this one was shot on an iPhone XS with a little help from specialized equipment and apps, including the Freefly Movi Cinema Robot stabilizer, the AxisGO waterproof housing for the new iPhones, the modular BeastGri lens adapter and rig system and the awesome FILMic Pro camera app. Interestingly enough, the same equipment was used in another recent Apple-commissioned promotional footage featuring Cuban beaches while similar rigs were used in the filming of Apple’s video about a teenage athlete from American Samoa. The new mini-film came less than a week following another shot on iPhone video of Toronto Maple Leafs’ right winger Mitch Marner. That clip, shot by his teammate Auston Matthews using an iPhone XS, is embedded above. Have you been liking these short films from Apple lately? Let us know your thoughts in the commenting section.